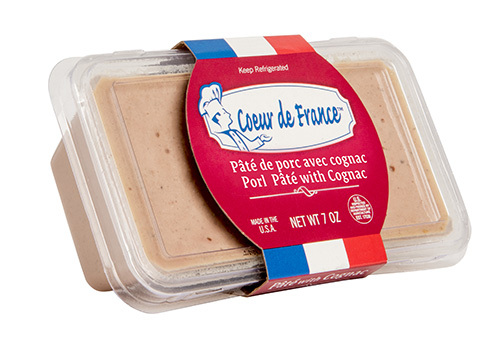 Our Coeur de France line offers a range of delicious Pâté's with authentic French flavours. These Pâté's are smooth and creamy, and pair well with light-bodied white wines or full-bodied red wines. Available in three varieties, these products have a long shelf life of 20 weeks.